List: Is That Rainbowsaurus So Different from Us? 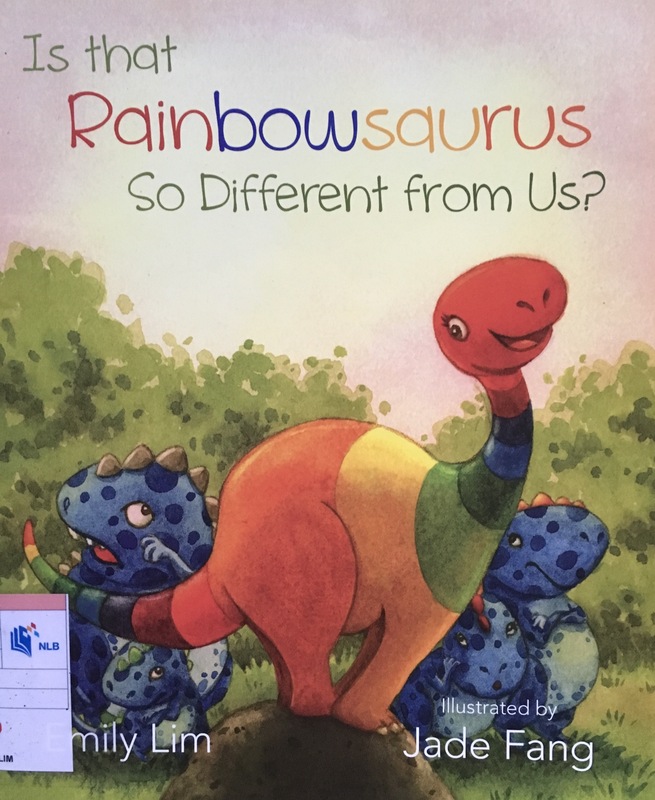 Title of Picture Book: Is that Rainbowsaurus So Different from Us? 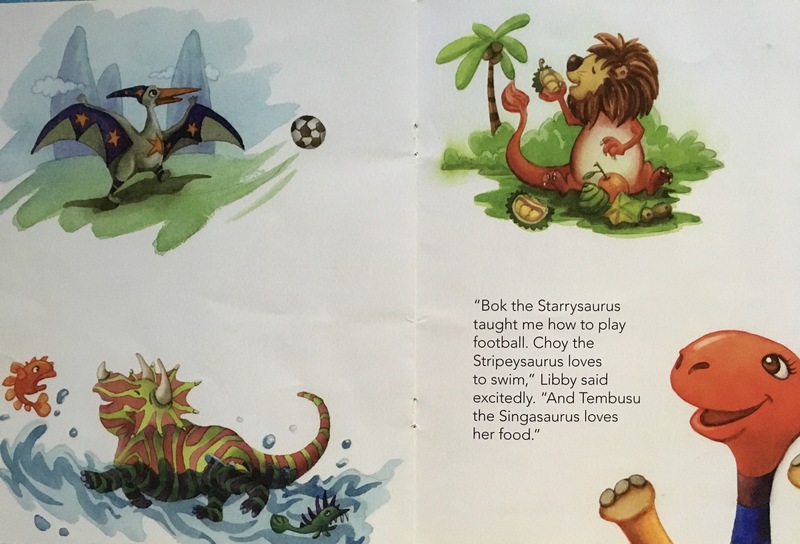 Publisher’s Blurb: Libby the Rainbowsaurus moves into a new neighbourhood. The Blusauruses avoid Libby as they have never seen anyone like her before. Is Libby really so different from them? 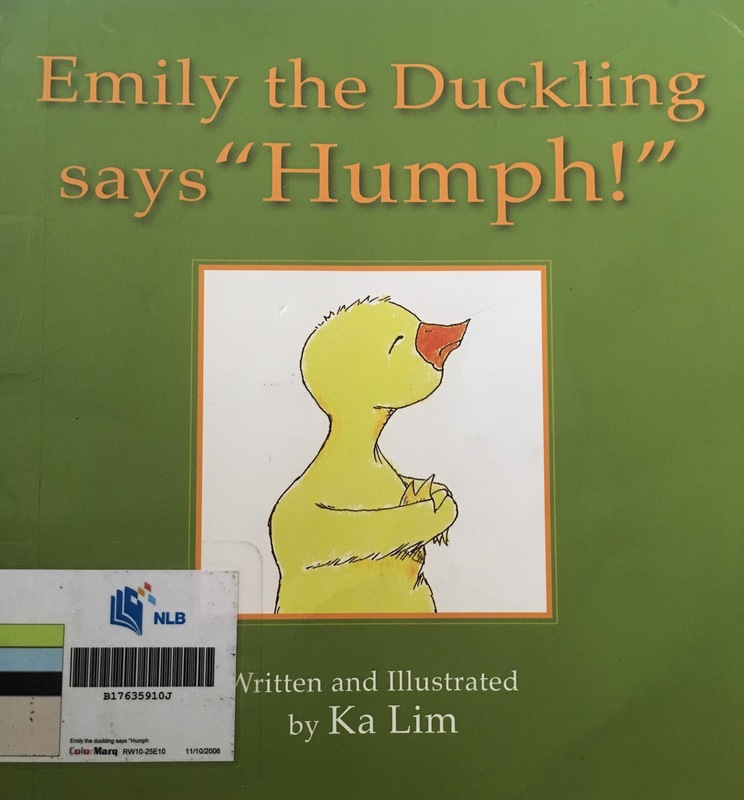 Brief Review (in under 50 words): A story to talk about being more inclusive. 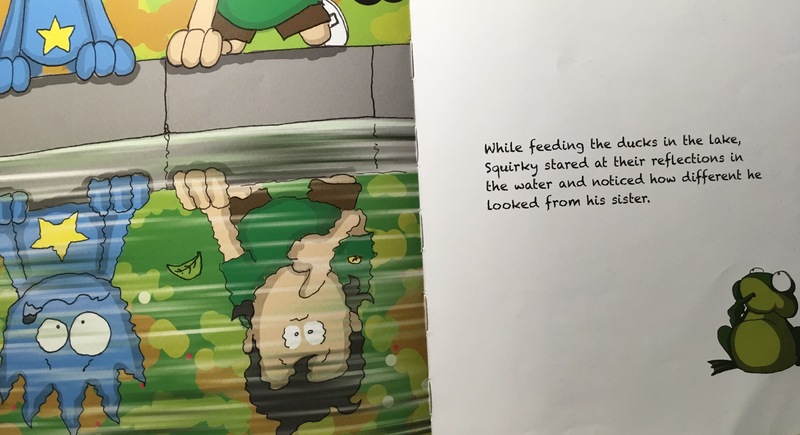 Publisher’s Blurb: Poor Tibby! 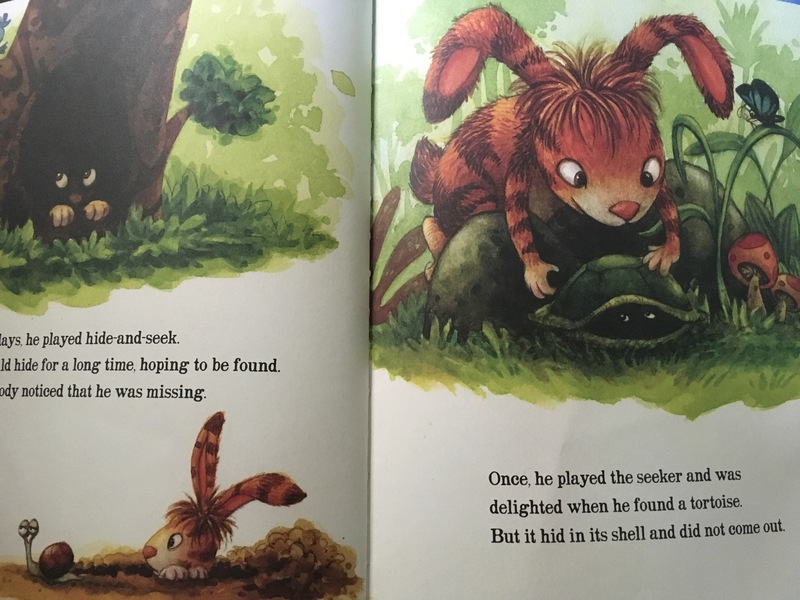 All he ever wanted was some friends to play with, but the other rabbits thought that he was too strange. After all, he could pounce and roar like a tiger. But he also had long floppy ears and could hop like a bunny. Was he a tiger or a bunny? 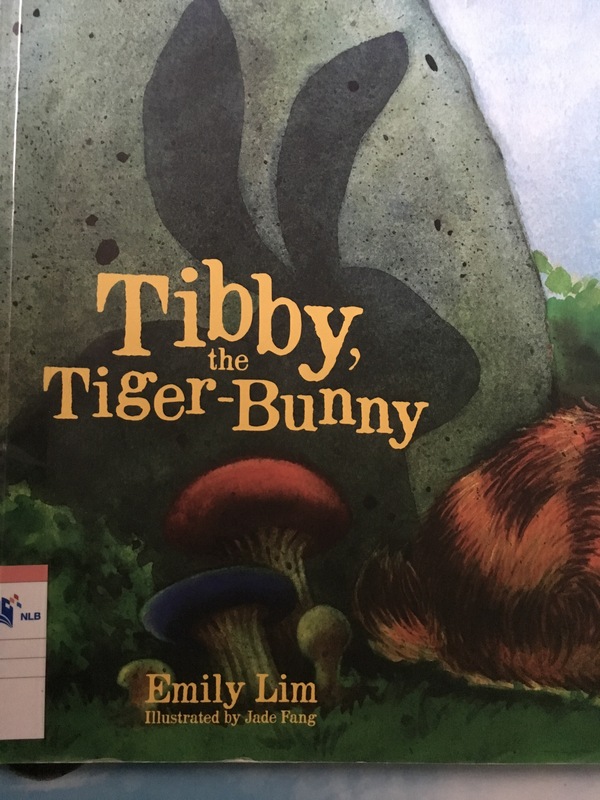 No one knew until the day Tibby showed everyone just how much of a tiger – and a bunny – he really was. 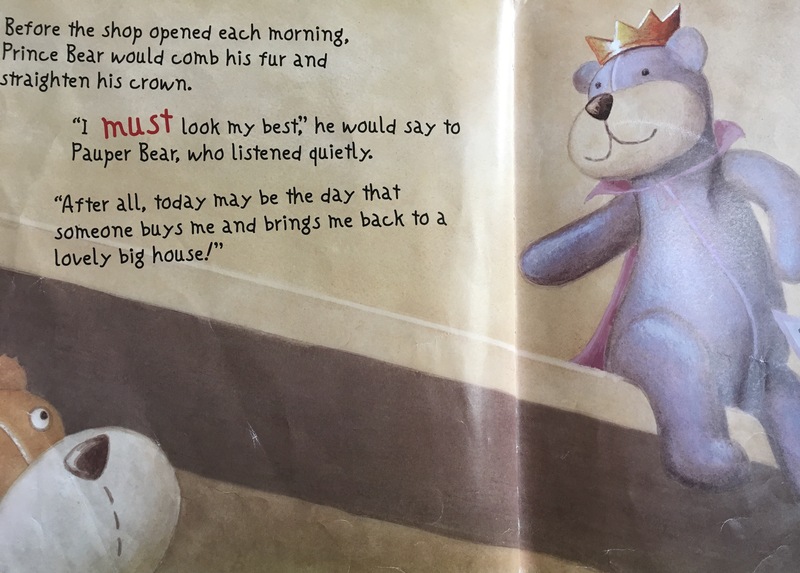 Brief Review (in under 50 words): An interesting story with colourful illustrations. 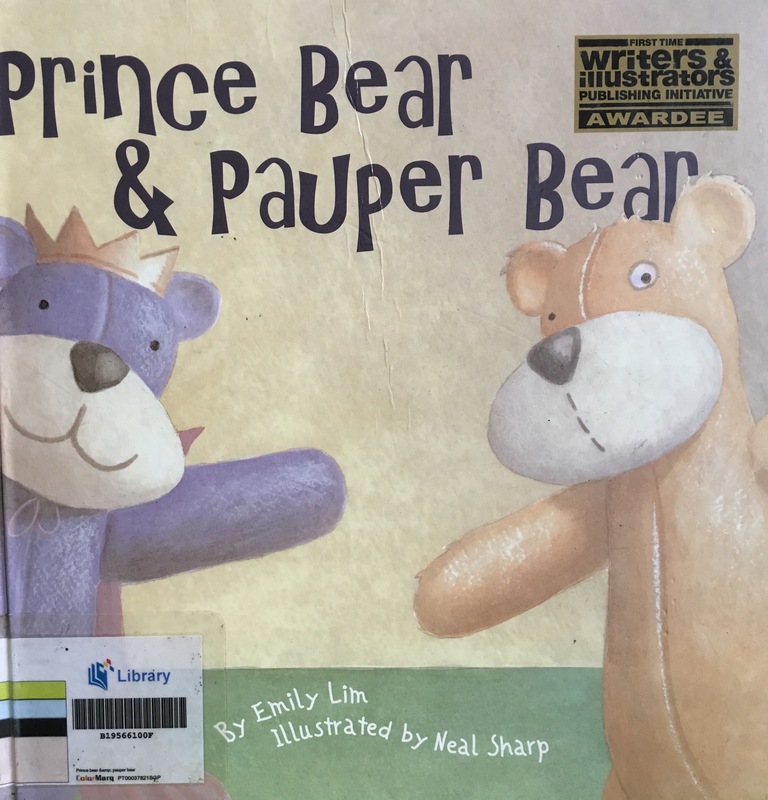 A delightful and charming take of love, friendship and teddy bears by a winner of Singapore’s “First-time Writer and Illustrators Publishing Initiative” award. Brief Review (in under 50 words): A charming tale that is enjoyable and carries an encouraging theme of extending help as a gesture of love. 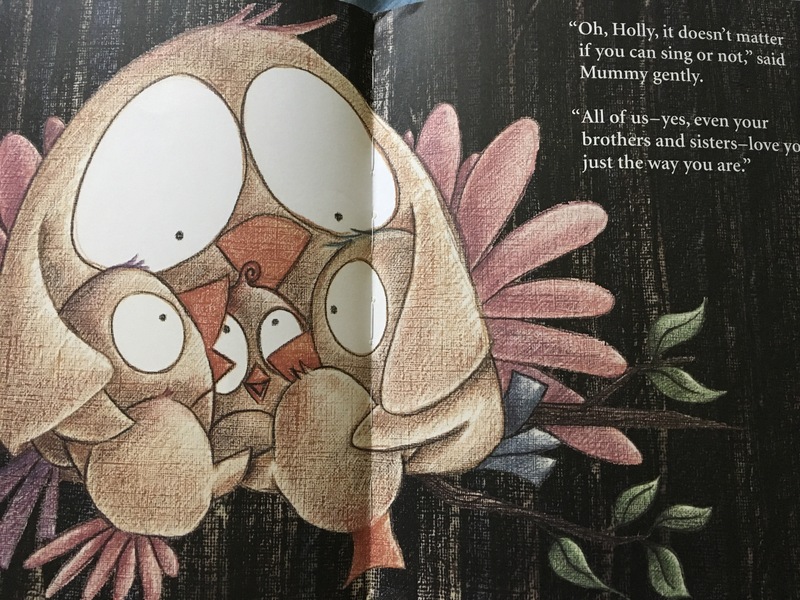 Publisher’s Blurb: Miss Missy Mynah is sad that she has no feathers on her head. Are her friends able to help her? 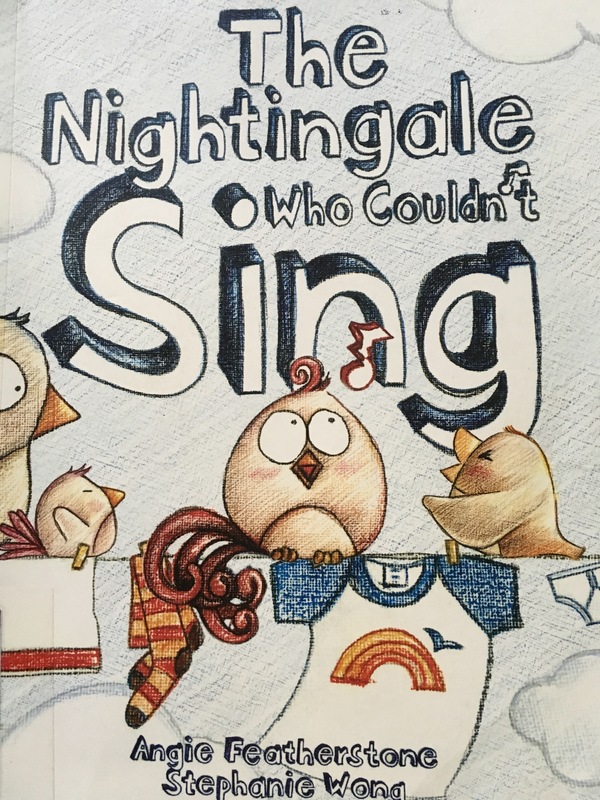 Brief Review (in under 50 words): In this simple story, a Mynah and her friends go to the beach, park and food centre to look for a solution. The stated focus is on inventiveness. 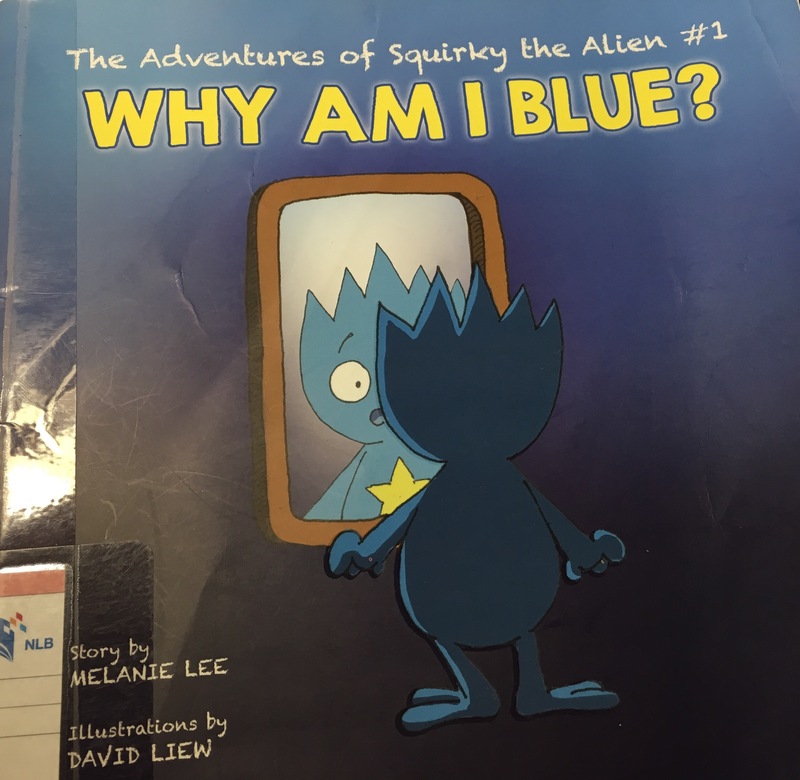 Also useful for talking about diversity and acceptance.